Based on the smoothness of Luigi technique yet incorporating street styles. Complete with a strengthening warm up, across the floor technique and creative energizing choreography! 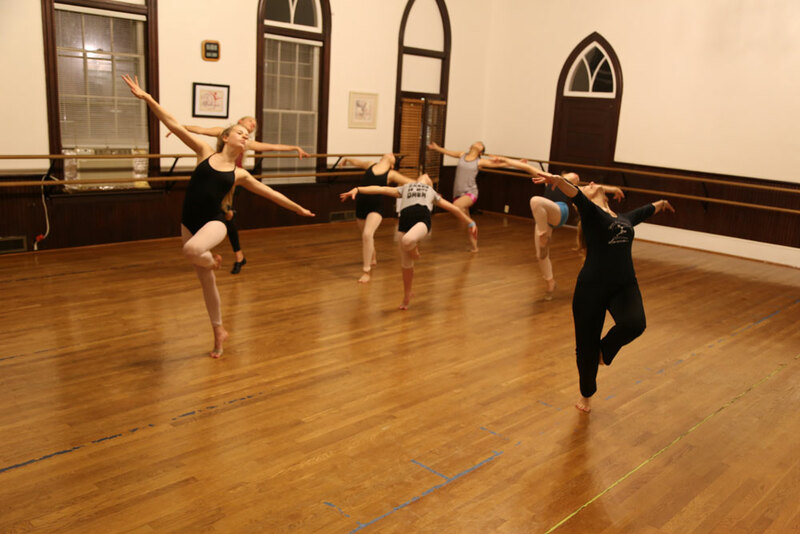 Dance types vary from Broadway to Blues, Latin, Lyrical, or Hip Hop styles. An awesome dance class for youth or adults that develops coordination, flexibility and strength while having fun!